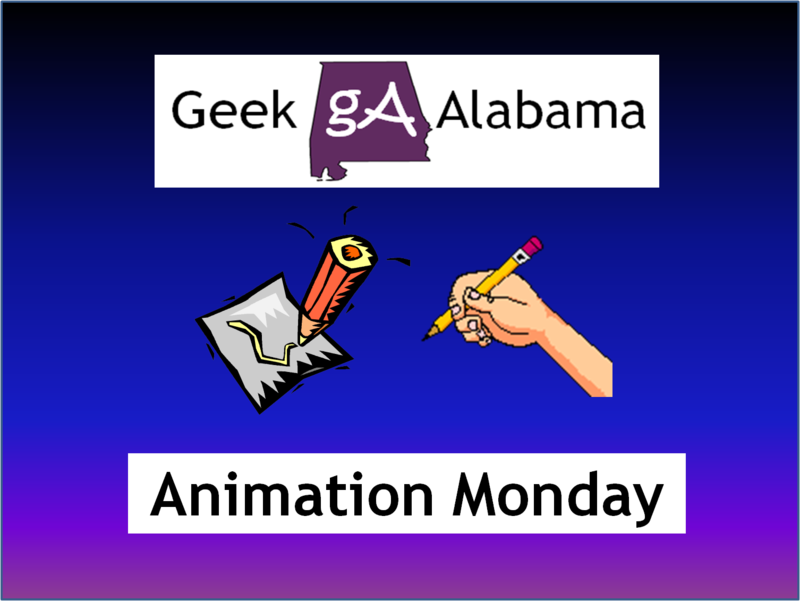 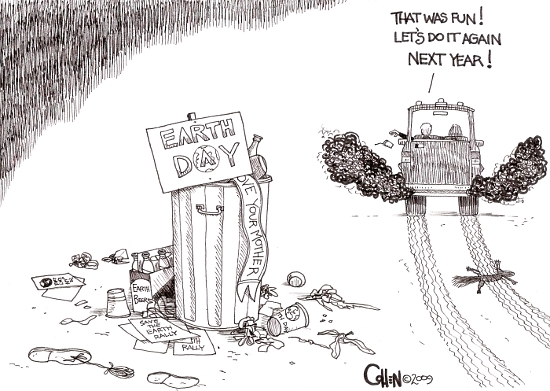 On this week’s Animation Monday, I thought I would find some of my favorite Earth Day political cartoons. 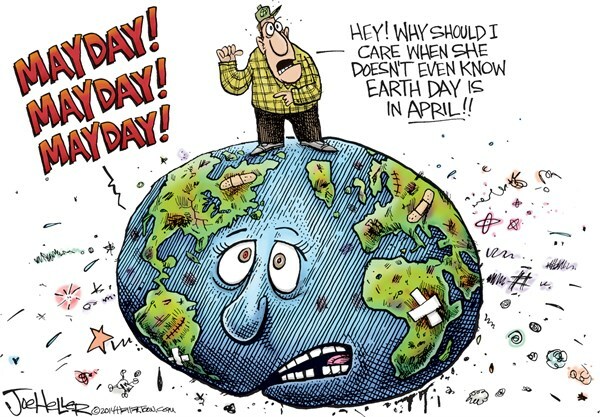 You know why I am including these, because most of us will think about Earth Day for one day, and then forget and go on with their non-Earth Day lives. 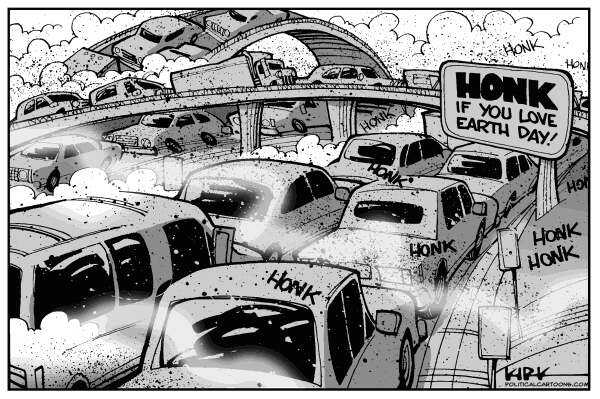 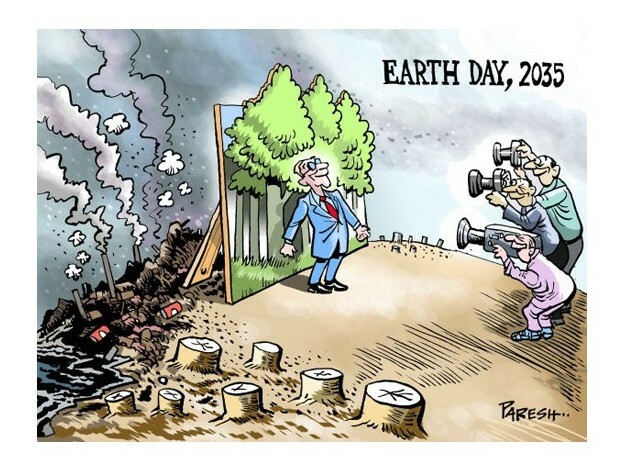 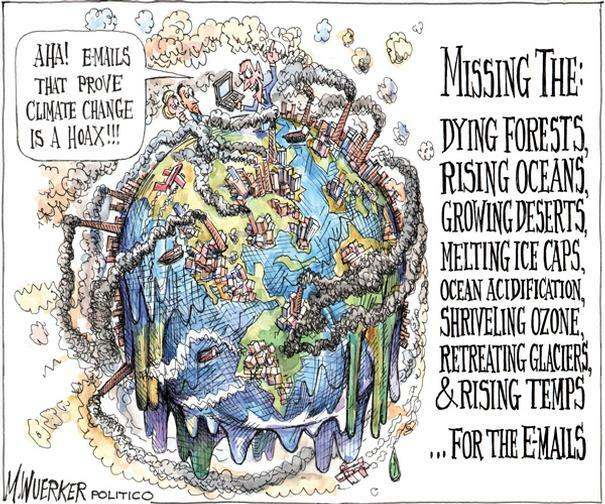 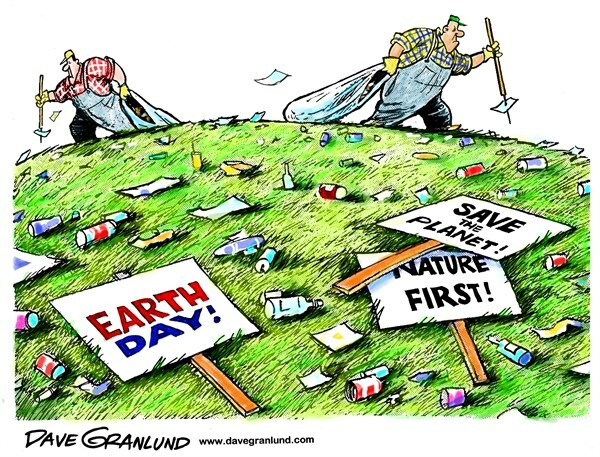 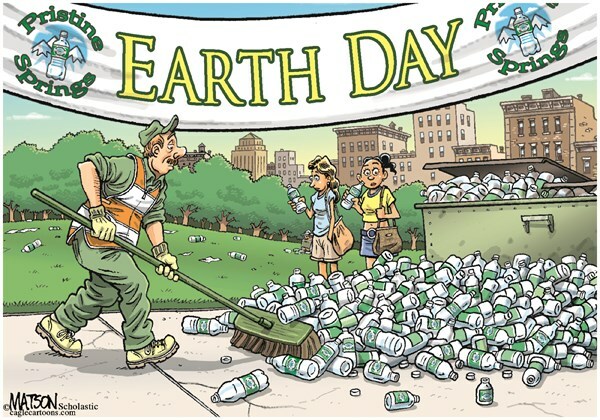 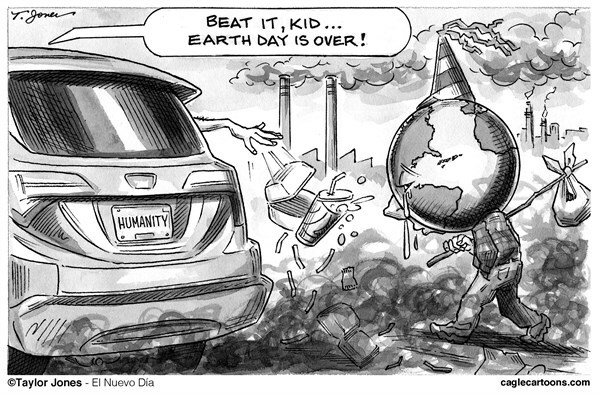 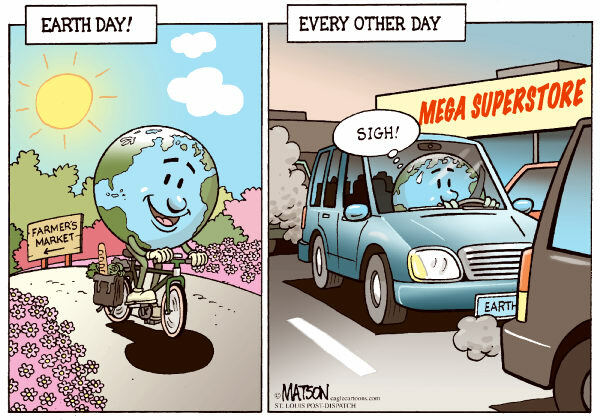 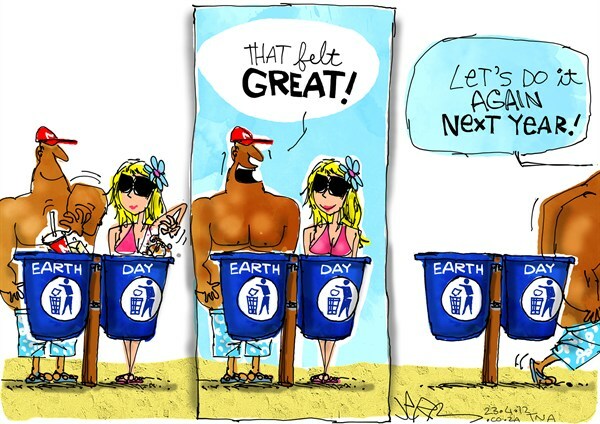 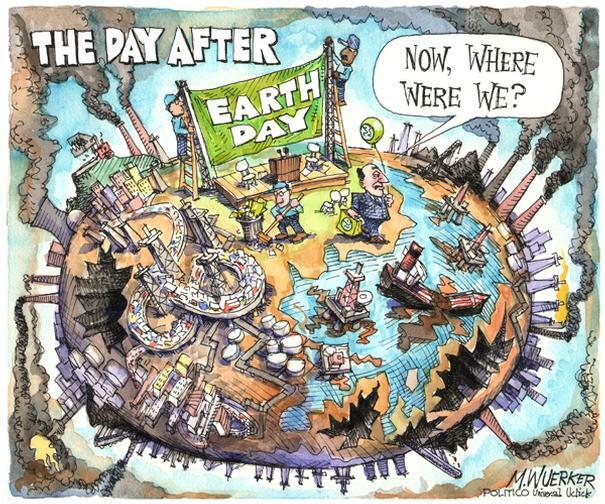 So, these 12 political cartoons should serve as a reminder that Earth Day should be thought about year around, and not on one day each year, enjoy!